Bu benim en en en favori rimellerimden. Avon'un makyaj ürünleri çok seviyorum zaten, bu da en güzel ürünlerinden biri. Bolca uygulamaya müsait, ne kadar sürerseniz sürün asla top top olmuyor. Tabi çıldırıp da 10 kat sürerseniz ne olur bilemiyorum ben normal uygulamalar için konuşuyorum :D. Herneyse, kirpikleri hem kıvırıyor (kıvırıcıyı almadan önce de kullandığım bir ürün, gerçekten kıvırıyor ama asla kirpik kıvırıcının yaptığı gibi değil) ve uzatıyor. Tek kusuru özellikle alt kirpiklerde kullanıldığında birkaç saat sonra bulaşma oluyor, o kadar kusur kadı kızında da olur diyorum, sevmeye devam ediyorum. 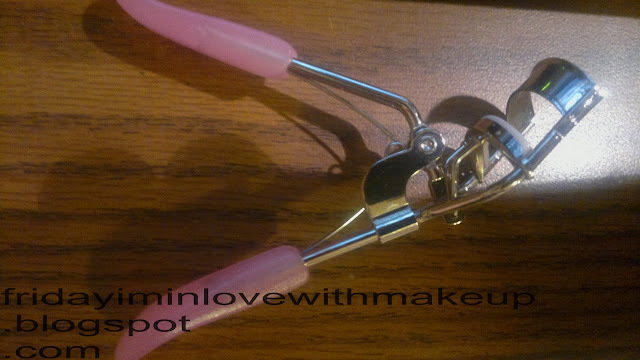 I spent my life being afraid of eyelash curlers. Especially after watching a horror movie, (I LOVE horror movies btw) I felt even more afraid because they took out someone's eye with an eyelash curler. 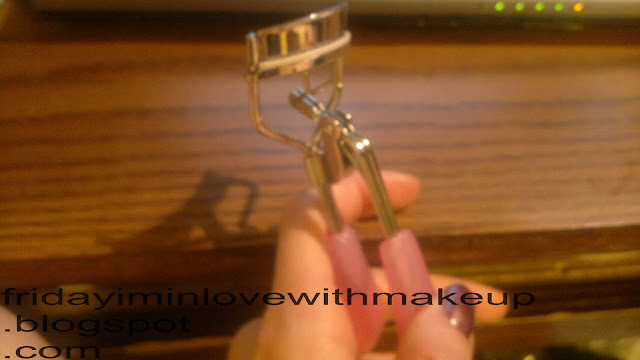 So I said to myself, that's what is going to happen to you if you ever use eyelash curlers. But after seeing them in many videos on youtube and other blogs, I said I can do it! 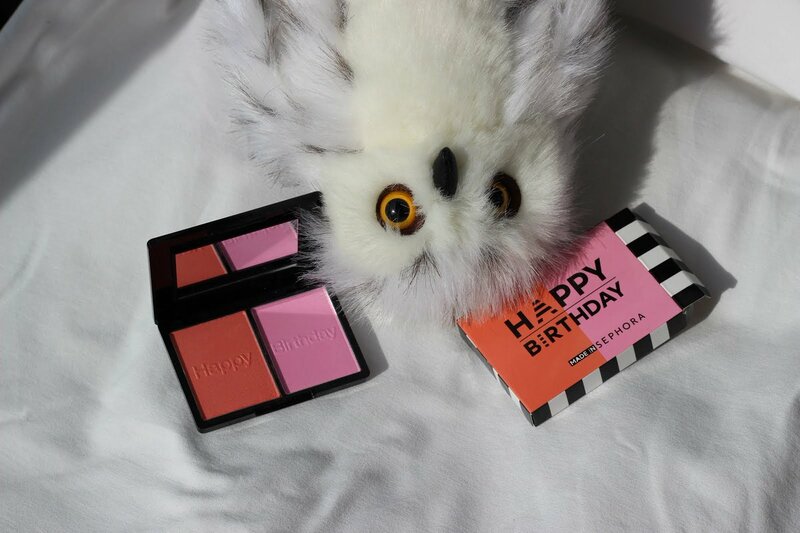 I went to Watsons and got the cheapest one, because I didn't want to spend so much money on something I might not be able to use. When I came home, I tried it with SO LITTLE pressure because I felt as if my eyelid would be teared apart if I apply pressure. Then my mom came and told me I should apply more pressure otherwise it wouldn't curl, and I said if MY MOM says so, I should do it. And I've been using this since then. I love it, I probably should buy a new and a better one now that I know I can use it. 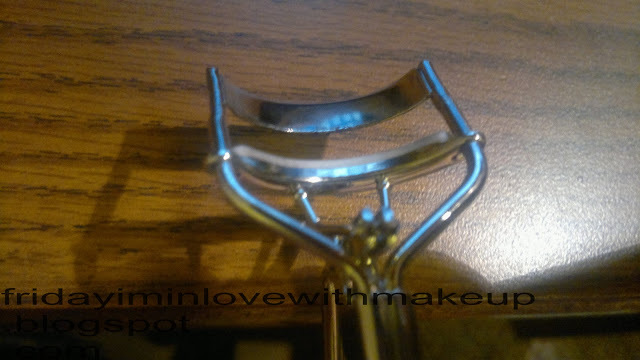 So, if you're not using an eyelash curler, PLEASE GO GET ONE NOW, because it is going to change your lashes dramatically, and you will never be able to apply mascara without using it. So yeah, go get one, because expecting a mascara to give you the same effect as an eyelash curler is pretty naive, I think. 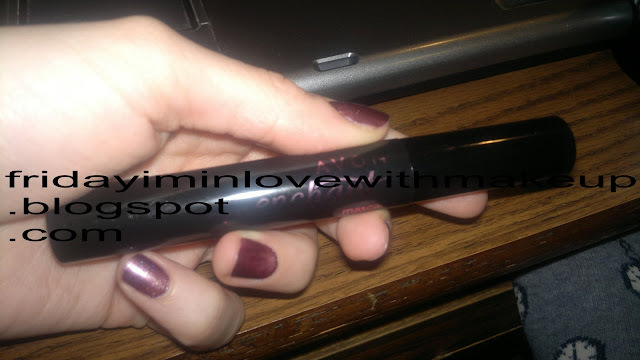 Another product that I want to mention is Avon's Super Enchant Mascara. 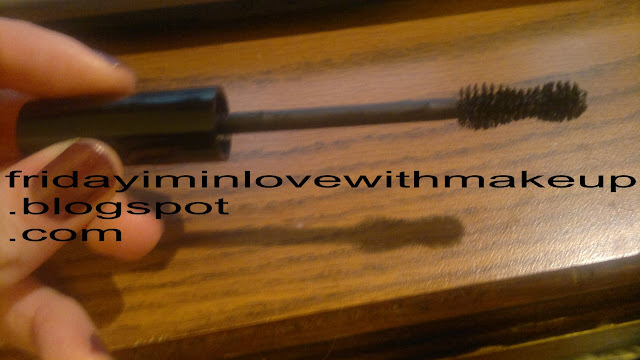 I love Avon products in general, but this is one of my favourite Avon products and favourite mascara. You can apply several coats and it will not get clumpy (unless you go crazy and apply 10 coats or more), it curls your lashes (not as much as an eyelash curler does) and lengthens them. 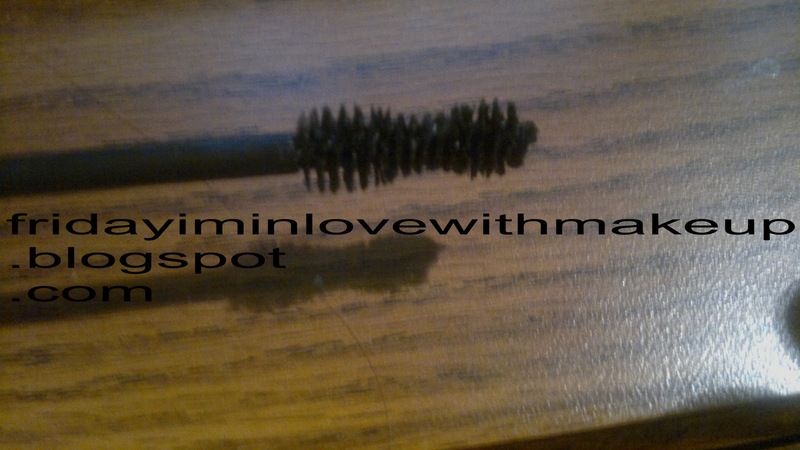 The only downside of this mascara is that, especially when applied to lower lashes, it smudges after a while. But still, It is one of my favourites.